Yes!!! We have finally launched our new Game App - Who Am I??? So you think you are a movie buff? Let the game decide it for you. Who Am I? A game which will help you refresh your Bollywood / Hollywood knowledge. Get an opponent or two or many and challenge them to play along. 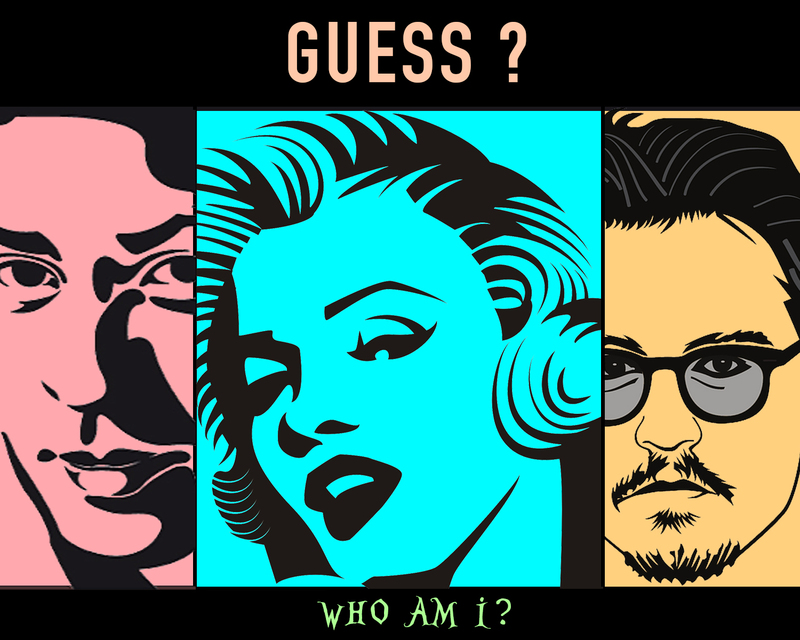 Think of all the traits and characteristics of famous celebrities, movies, directors, personalities and let the opponent guess it correctly with your imaginary hints. Who Am I? is a guess the right name game where you can break the ice with each other. Starting from a duo to multiple players can play this game. It can be played with your friends anytime anywhere. Just start the game by placing your phone on your forehead and get started !!!! Who Am I - How To Play?? ?